Build your dream Battaglia Home on the waterfront and enjoy fantastic views. 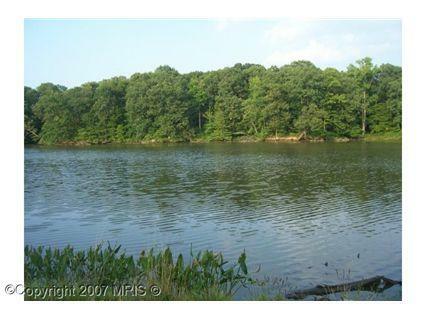 Over half an acre on the water. To be built. 817 Cedar Ave, Baltimore, MD 21221 is a lot/land built in 2016. This property is not currently available for sale.